Sjava HIPHOP . 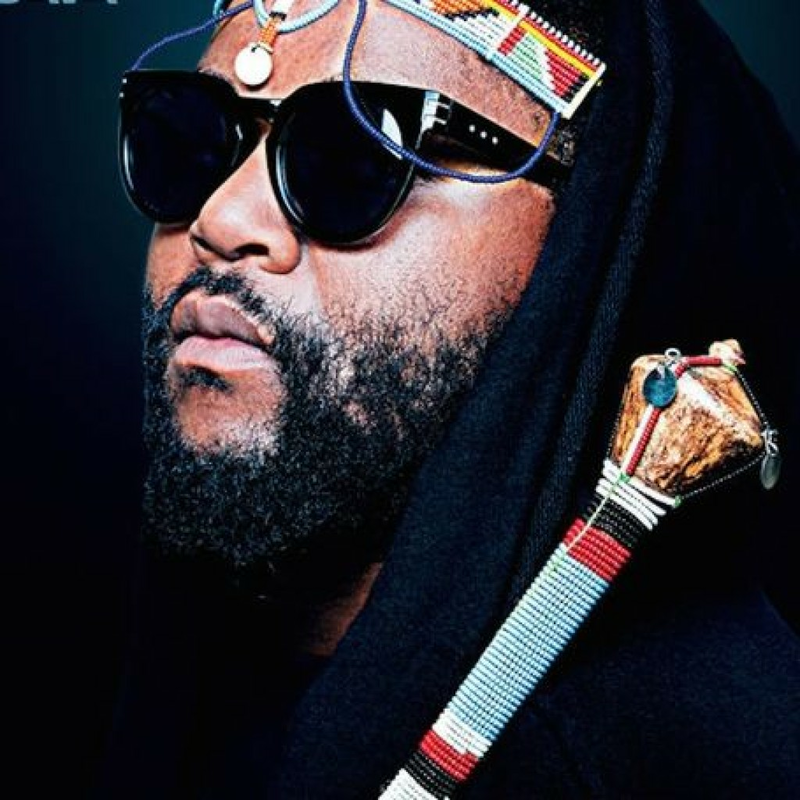 AFRICAN Jabulani Hadebe better known as Sjava, is undoubtedly a jack-of-all-trades in the entertainment industry. BET award winner and al-round industry disrupter!